Amazing Budapest a treasure trove of attractions is yours to explore with all-inclusive holidays to Budapest from Tour Center. Enjoy the ‘Pearl of the Danube’ resplendent with historical marvels and a modern cosmopolitan lifestyle. The beautiful Danube River curves across the city, distinctly dividing ‘Buda’ and ‘Pest. Relax at anyone of the 12 spas, supplied with thermal-water from springs located beneath the rolling-hills of Budapest. History buffs and lovers of art enjoy for Budapest boasts over 237 monuments, 35 theatres and 223 museums. Even better the city is home to 2000 year old Roman relics and 400 year old Turkish baths. Nothing beats the mesmerizing river side panorama and castle district which is quite magical when illuminated at night. 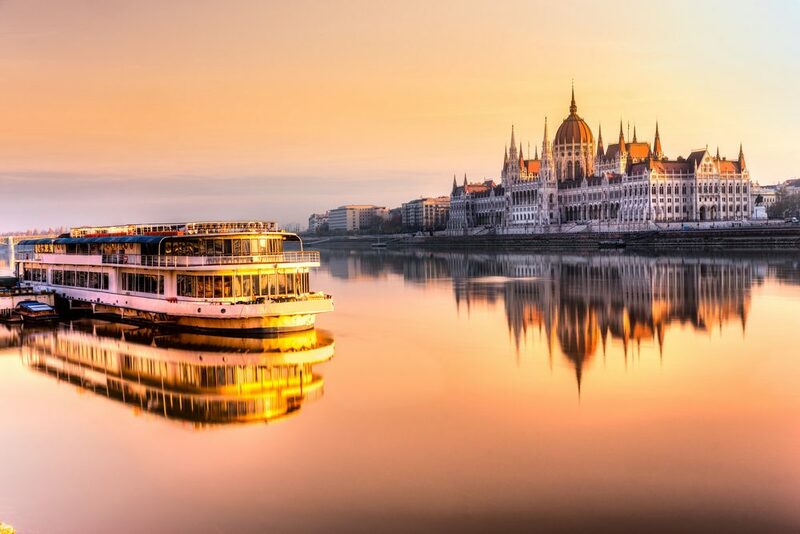 Witness this astounding spectacle and you will understand just why it’s called ‘Queen of the Danube’ and is a World-Heritage-Site. Experience Europe’s best night-life here at the chic bars, trendy cafes and classy restaurants which burst to life under a blanket of stars. In Budapest the possibilities of having fun are endless. Satisfy your desires as you discover the wonders of this timeless European gem. 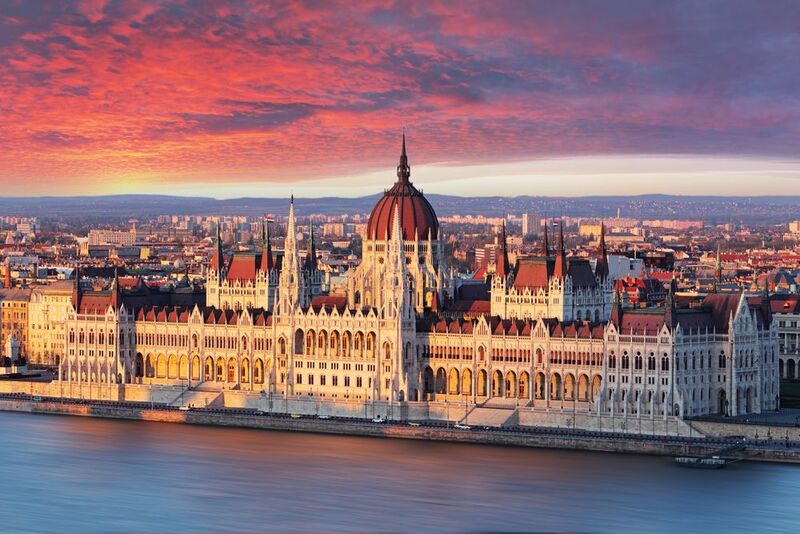 Make plans today and book an all-inclusive holiday package to Budapest from Tour Center. You will enjoy the cheapest flights and best affordable accommodation for the whole family. Flexible booking options are an added convenience. Discover-Budapest!